Adam Lambert has lined up yet another television appearance, but this time he'll be returning to the network that gave him his start — and in primetime. The singer will return to FOX for the first time since the "American Idol" finale, appearing on the season finale of "So You Think You Can Dance" on December 16. FOX announced the news on Monday. Adam will perform "Whataya Want From Me" on the program. And the singer has several other television appearances on the horizon. 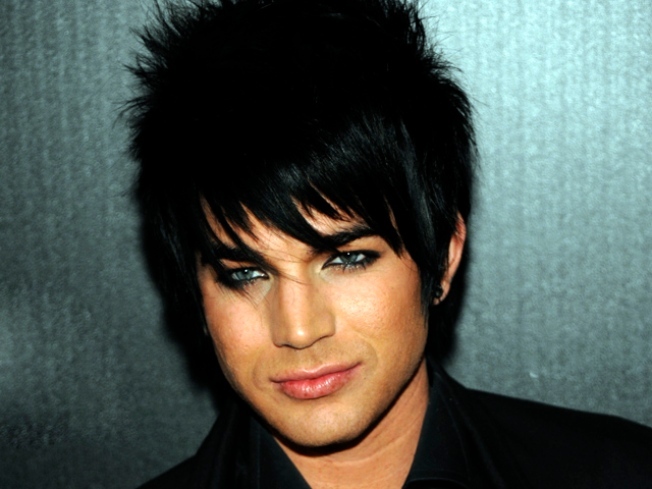 On Friday, ABC and Adam both confirmed he would perform on "The View" in the coming days. "Hey friends! I will be performing and hanging w the ladies of ABC's The View Thursday the 10th!" the singer wrote on his Twitter account on Friday night. ABC noted in their release that Adam's "View" appearance would include a "taped" interview and performance.